Q: Can you hold a unit for me? We can not hold a property before you apply. We require a full application and approval before we can sign a lease and take a security deposit in order to hold a property. At the time of lease signing, it is expected to pay the security deposit, any pet fees, admin fees, and first month’s rent. If a lease begins after the 15th of the month, then you will be required to pay a prorated portion of the month as well as the first full months rent. Last months rent is not required. The minimum age to apply for a property is 18 years of age. All lease holders will be required to complete a full application. The security deposit will be returned based on the condition of the unit upon move out. A thorough walk through will be done prior to the tenant moving in and after the tenant moving out. 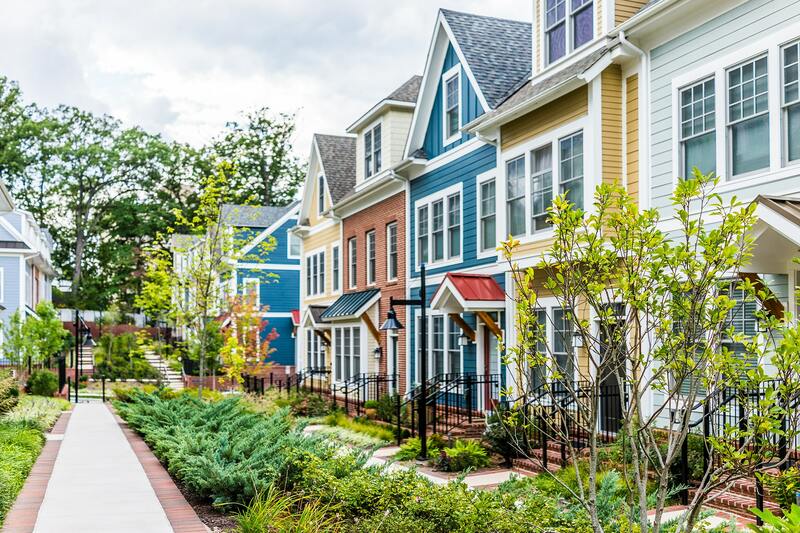 Any damages considered outside of normal wear and tear can be deducted from a tenant security deposit as specified in the NC Tenant Security Deposit Act. We do not accept co-signers of our leases. However, some instances may require a Parental Guarantor for students. 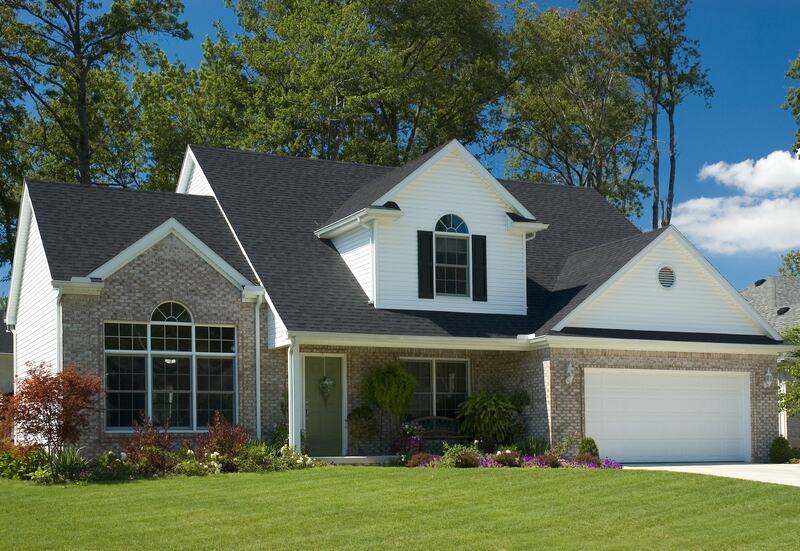 Visit www.flagshiprentalproperty.com/greenville-homes-for-rent, find the property you are interested and click “Apply”. It’s easy! Q: How can I pay rent? Rent is available to be paid through the online tenant portal, or through check in the mail or hand delivery to the office. Please contact our office before getting a pet. We will first need to complete a pet screening. We will also want to confirm that your property is a pet friendly property. If unauthorized pets are found at a residence, fines and penalties will apply per the lease specifics. We do have move out options. Please contact the office to find out which option fits your specific scenario. Please email info@flagshipnc.com to put in writing the desire to move out at least 30 days in advance. Routine maintenance is to be paid for by the owner of the property. Tenants can put in maintenance requests when/if problems arise. Any neglect to the property is required to be paid for by the tenant. Damages caused by tenants will be billed to the tenant. Q: What is an average security deposit? Q: How can I submit a maintenance request? They can be submitted through the tenant portal of our website under the “tenant” tab or by calling 252-364-4944 ext 2. Q: Can I reach Flagship after hours? Yes. Flagship is always available via email. We also have an after hours call center for maintenance request. Our owner and tenant portals of our website can also be used to communicate. Tenants are available to pay rent, place maintenance requests, etc. online at any time. Q: How long is the typical lease? Leases are typically signed for 12-month periods, but under certain circumstances, other options are available. Q: Is smoking allowed at a property? Smoking is not allowed in any part of the home, including but not limited to: the home, garage, closed in porch, or exterior buildings. Q: Can a tenant rent their own carpet cleaner to clean their carpets? Tenants are welcome to clean the floors themselves but it may not fit in the cleaning guidelines. If you are looking for more information to ensure your carpets are cleaned to Flagship standards, please contact our office to use our preferred vendor. Q: When do I need to notify Flagship to vacate a property? We require a 30 day (or longer) written notice prior to the end of your lease agreement. Give us a call, visit us, or send us an email if you’re planning to vacate! Subleasing is not allowed. If you are in need of getting out of your lease, please contact our office and we can help you to take the proper steps to help you through this process. Q: Is Flagship willing to waive a late fee? Unfortunately, we do not waive late fees. This is a Fair Housing Guideline and we follow all Fair Housing Guidelines per the lease agreement. Q: Are tenants allowed to get a different TV service? Yes, tenants are allowed to choose their television services. However, if it is satellite TV and a dish must be mounted, please contact our office or citizenhomesolutions.com to find out specific information regarding how and where the dish can be mounted. Q: What are landlord rights upon entering a property? A landlord or agent for a landlord is able to enter a property upon certain situations. We will always try to give proper notification, if possible twenty four hours. An exception may be if a resident grants permission prior to the time period or if there is a situation where we would need to enter immediately. Rent is due on the first of the month and considered late after the fifth of the month. This is regardless of when the lease begins. You have the option to pay your rent online or send us a check through the mail or stop in our office! Q: What type of lease does Flagship use? 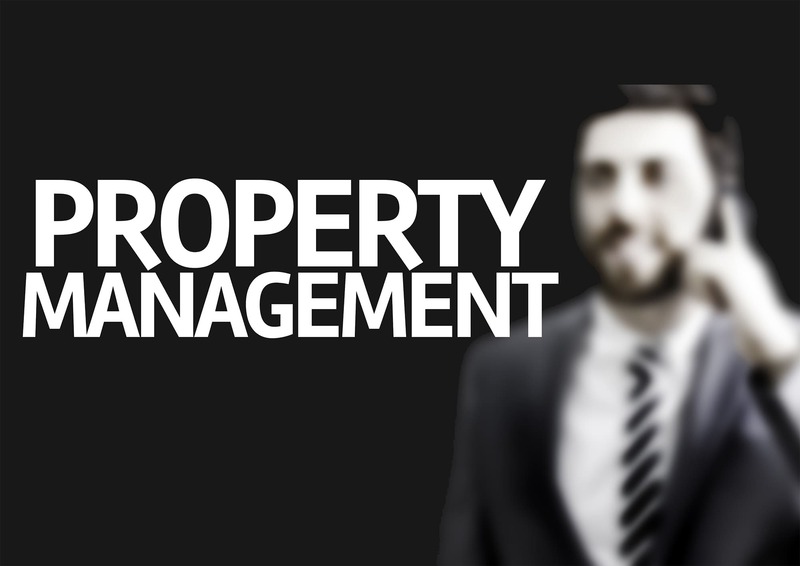 Flagship Property Management uses a standard North Carolina lease. They are usually signed for a 12 month period. If you would like to sign a longer lease, we will happily consult with the property owner. This lease is very clean cut and clear for all parties. If you have any questions, please give us a call. Q: Can a tenant rent a property way in advance? Typically, we only rent properties 30 days out from the move in date. Q: What markets does Flagship service? Flagship proudly services the following markets within Eastern NC: Greenville, Goldsboro, Farmville, Winterville, Grimesland, Pikeville, Rosewood, Snow Hill, and Rocky Mount. Q: Flagship has a property I want to rent. How do I apply? isit our rental website, find the property you are interested in and click “Apply”. It’s easy! Q: How much is deducted from my security deposit? This answer will always vary. The NC General Statutes will determine this and what conditions the property is in. As a tenant, you have the ability to receive your security deposit back at the end of your lease agreement. Q: Who holds the security deposit? Flagship has a trust account at Union Bank here in Greenville, NC. Some exceptions apply if a property owner would like to hold the security deposit themselves. The security deposit for most, if not all, of our properties is equal to one months rent but is not considered one months rent. As a tenant, you have the ability to receive your security deposit back at the end of your lease agreement. Q: What is "normal wear and tear"? Other items may exist but these are the most common that we see in a normal turnover of a rental property in our market. Q: What happens if a fire happens at my property? 1) Get insurance notified and involved. 2) Photograph everything you can. 3) Mitigate water issues ASAP, especially if it affected other units. 4) Get on the phone to restoration companies to get a couple quotes. 5) If you have other units to move the tenants to, do it. Be careful what they take with so you don't have a second unit stinking of smoke. 6) If it was tenant caused, get their renters insurance involved. 7) Do NOT offer to put the tenants up in a hotel. Owners insurance will not cover that. That's what renters insurance is for. 8) Be prepared to be questioned pretty good by fire investigators if it wasn't tenant caused. 9) Once insurance signs off on a restoration company, they will handle the clean up and repairs to get the unit habitable. 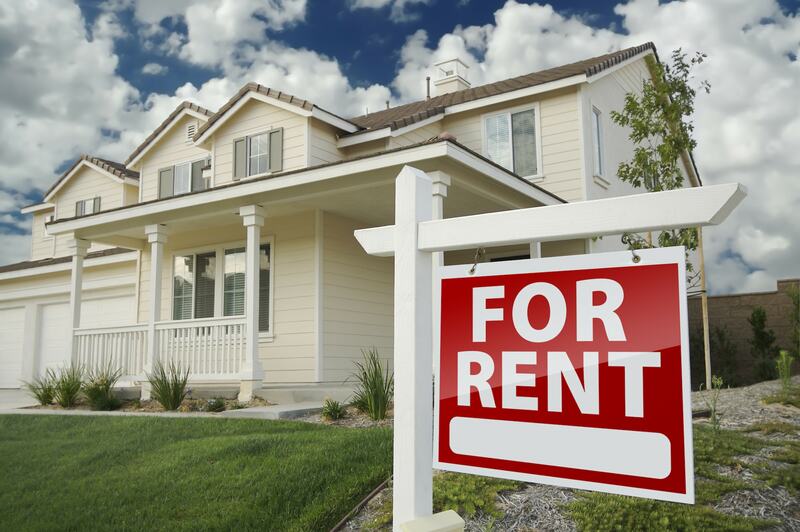 10) If the owner isn't aware, most insurance policies on rentals generally have a lost rent payment so they will receive rent during the down time. Verify with insurance though on it. Q: How does Flagship prefer to communicate? We are open to all types of communication. Email is probably the fastest communication tool as we monitor that outside of office hours a little more. If you prefer a phone call, then we can accommodate with a scheduled call or anytime during our business hours. Q: There is a property I am interested in, now what? Head over to our "Properties" section, then click "Homes for Rent", then select a property and follow the steps! We also have our application process available here. It’s easy! You can also check out our How To View a Property blog.